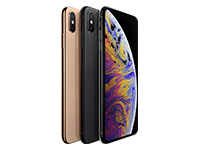 The NEW Goldtouch Mouse is based on the shape of the original Goldtouch Mouse, leveraging the same patented slope angles specified by ergonomists and health safety professionals, but with improved features. 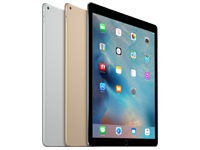 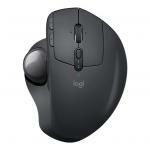 Ergonomic design supports the hand in a naturally sloping angle that places the wrist in a neutral position. 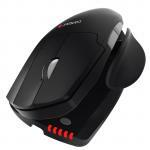 There is no need to adapt to a radically new mouse orientation to gain ergonomic benefits. 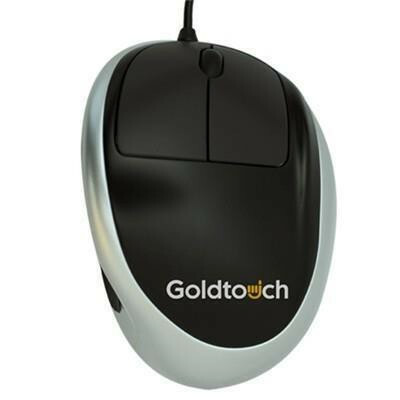 Unlike mice and joysticks that require a completely vertical orientation of the hand, the Goldtouch Ergonomic mouse positions the hand and wrist in a naturally sloping angle. 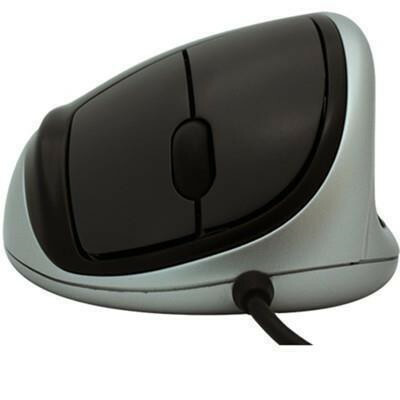 The user is immediately oriented to the shape and angle of the mouse, and is therefore, immediately productive. 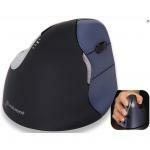 - Alleviates muscle fatigue and discomfort caused by pronation of the wrist. 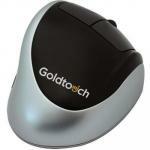 - As a preventative measure, the Goldtouch Ergonomic Mouse has offers health benefits to the user. 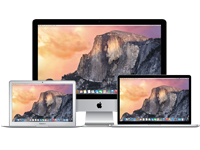 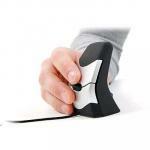 Users are less likely to acquire an RSI caused by the repetitive motion of every day mousing. 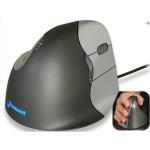 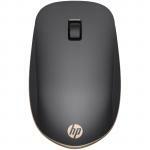 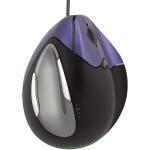 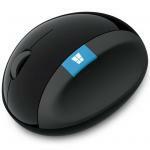 - As a therapeutic measure, this mouse greatly reduces wrist pronation. 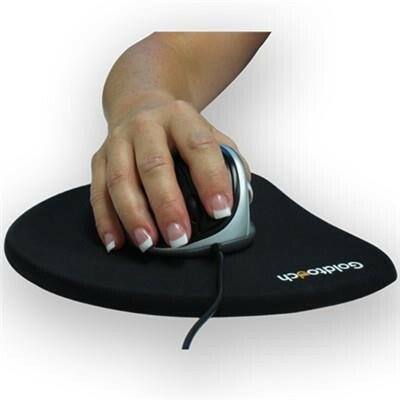 This is essential for sufferers of carpal tunnel syndrome, as well as other repetitive stress injuries to the wrist and elbow. 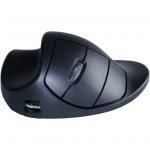 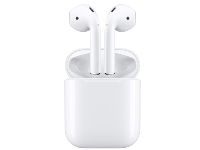 - USB 2.0 - cable length 5'-4"
supports internal and external Bluetooth adapters.